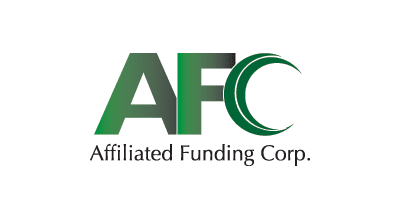 Affiliated Funding is a Utah factoring company located in Salt Lake City that has been providing accounts receivable financing solutions to the Western United States since 1994. We pride ourselves in understanding the needs and requirements of our clients, and making accommodations when others don't. We approve and set-up accounts usually within 5-7 business days. We welcome you if you've been turned down by the banks. After the contract is signed, your "credit line" is open. It's that simple. Now you can sell your invoices (factor) any time you desire, without obligation. 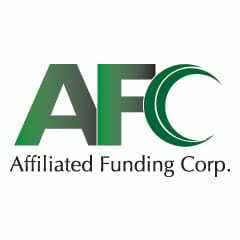 We offer next day funding for most invoices. No minimum or maximum invoice size. You select the customers and invoices. No hidden or surprise fees. You personally work with our in-house account executives and enjoy a "one-on-one" relationship. 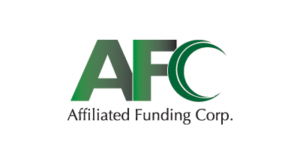 We can fund almost any business, and require no obligation for volume, number of invoices, or term contracts. The process is simple and quick!